Stagecoach South Western Trains Ltd have undertaken major upgrades at stations across their network. This project concludes the works at the station by re-designing the forecourt to the new station and deck car park and provide secure cycle provision. All the works had to be approved by SSWT and Network Rail. The Client remit for the forecourt was to include for disabled parking, 20 minute drop-off parking, premium parking, motor bike parking, cycle hub, taxi and bus facilities, improved walking and cycle routes to the station entrance. The works included structural, civil and electrical design for forecourt construction, signage, lighting, CCTV, drainage replacement stairs, etc. The station is Grade 2 Listed Building and SSWT, Portsmouth City Council and jointly funding improvements to the station. The works include: Improvements to the forecourt across the full frontage of the building by replacing the surfacing and improved hard and soft landscaping. DDA compliant access to the front of the station. Automatic door opening to the external door leading to the former Booking Hall. Converting the disused Ticket Office into a retail unit with entrance doors off the Booking Hall. Design a new canopy to the station entrance, replace the poor quality, in part disused retail units with a secure cycle facility and install glazed panels to match those around the automatic gate-line. The upper car park has been redeveloped with an additional deck car park, increasing the parking capacity at the station and as a consequence the local planning authority required improved vehicle access off the public highway. The option selected was to provide for a new access road connecting the lower car park, to the upper car park, a difference in level of 4 metres. The proposed link access also had to be designed to cater for access to Network Rail’s maintenance yard, where from time-to-time long wheeled vehicles would require access. To comply with minimum gradient requirements, the lower section of access had to be raised above the lower car park level, requiring retaining walls to support the carriageway. New lighting, CCTV and surface water drainage was also required. New staircases were designed from the existing station footbridges at Clapham Junction Station and Woking Station to the platforms and at Clapham Junction Station Platform 17, improvements were required to the existing stairs leading from the footbridge to platform. The existing stairs leading to Clapham Junction Station Platform 17 included a 90degree turn near the foot of the stairs. This turn impeded passenger flows and resulted in passengers landing on the platform facing the platform edge, which is deemed a safety risk. The reason for the 90degree turn was a platform building and the option selected was to knock an opening through into the building, thereby removing the 90degree turn and create a lobby within the building, before access the platform. The option selected at Clapham Junction Station Platform 10 was for a fully enclosed glazed staircase, but due to construction restraints all the parts had to be manhandled to site. Therefore the design was complex to both provide a pleasing aesthetic design with lightness in component parts to provide ease of construction. 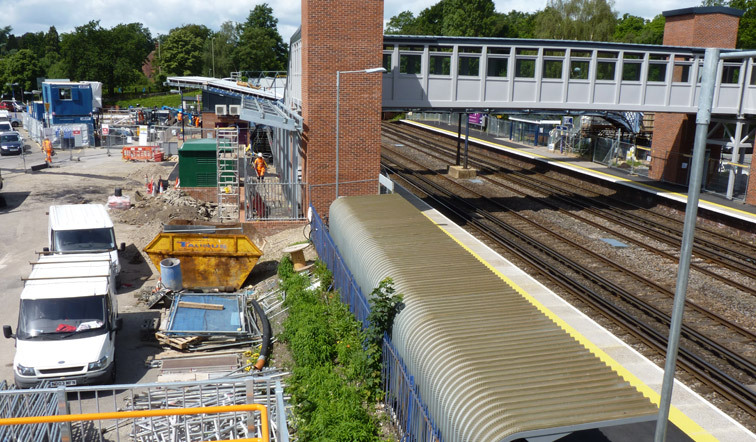 The design solution at Woking Station was for a fully off-site manufactured structure, delivered to site and craned into position. The design had to take into consideration means of transportation and lifting into position. At all three locations the brief included the undertaking of topographical and services surveys, dilapidation reports for the existing structures, specifications, tender documentation, pre tender estimates for the works, liaison with the local planning authority and 3rd parties such as Network Rail. 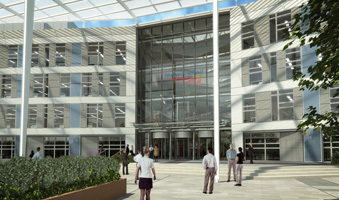 As part of a national business improvement plan Network Rail commissioned a new 410,000ft2 office building in Milton Keynes for up to 3000 staff. 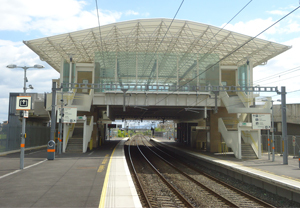 This new suburban rail station at Clongriffin aimed to serve large residential communities on the North fringe of Dublin. 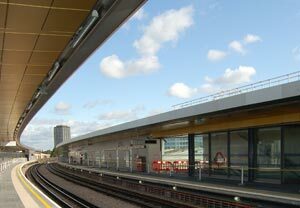 We have been working closely with Walker Construction (UK) Ltd delivering a number of bespoke rail improvement schemes. Wood Lane Station was the first new station to be built on an existing underground line for more than 70 years. 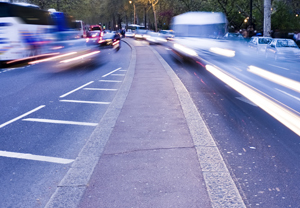 The London Borough of Lewisham has appointed Waterman as the sole supplier on a three-year framework to provide Highway Design, Drainage, Flood Risk and Transport Planning Services. 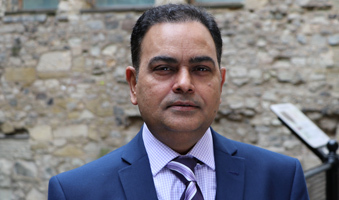 We are pleased to welcome Manoj Gupta as Rail Director to help strengthen our Transportation sector. 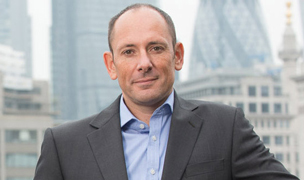 The National Infrastructure Commission (NIC) announced at the Conservative party conference will be headed by Labour peer Lord Adonis and has its work cut out. 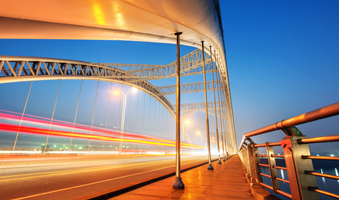 Waterman Group is delighted to announce the appointment of the Merseytravel Consultancy Services Framework.